When contacted, Bazmi denied the allegation and said that around four months back the same woman had filed a gangrape case against him and three others. 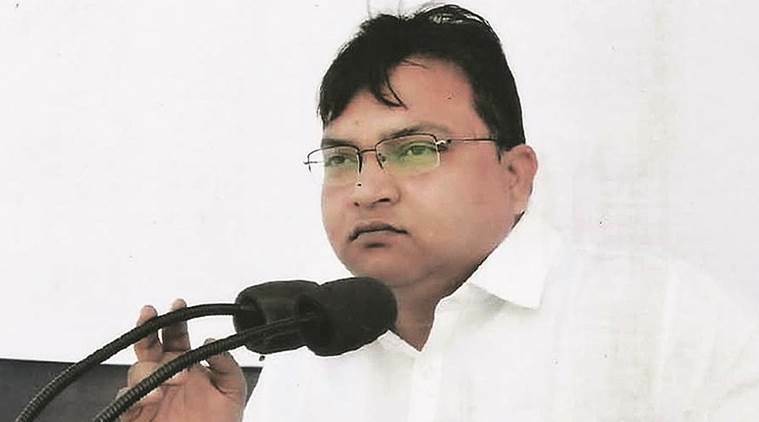 AN FIR has been filed against BSP candidate from Ayodhya seat in Faizabad, Bazmi Siddiqui, and his six associates for allegedly thrashing and gangraping a 30-year-old woman at her residence in the district’s City Kotwali police station area. The medical examination of the victim is complete, and police have also got her statement recorded before a magistrate. The victim is unmarried. SSP, Faizabad, Anant Deo said, they would receive the full medical report of the victim on Monday. On Saturday, police arrested Bazmi’s six associates and they were produced before the court, which sent them to judicial custody. Faizabad went for polls on February 27. When contacted, Bazmi denied the allegation and said that around four months back the same woman had filed a gangrape case against him and three others. He claimed that police had arrested one person and gave clean chit to him and two others, adding that he does not know the victim and had also never met her. “The political party opposed to me is trying to frame me in the case,” said Bazmi, who is contesting his first assembly election. Station House Officer, City Kotwali police station, AK Rai said victim had stated in her complaint filed two days back that the accused came to her house in the evening and started beating her and then gangraped her. The SHO added that according to the victim the accused were angry over a gangrape case against Bazmi and others by her earlier. Rai said that according to the records of the previous gangrape case, one person was chargesheeted, while three others, including Bazmi, were given a clean chit.